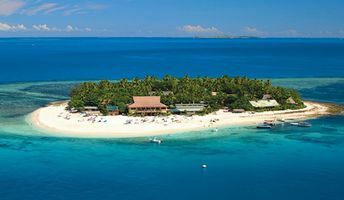 This beach ranks #13 of the "Best beaches in Mamanuca Islands"
Beachcomber Island Resort is the only hotel in the island. Fly to Nadi International Airport (NAN). Get by taxi to the port of Denarau. You may visit several islands using Yasawa Flyer catamaran pass (1-2 weeks). Any time of year. Every season has its advantages and disadvantages.